Having lived in places from South America – near the Caribbean – to Canada’s beautiful Rocky Mountains, Verena McCrae found herself yearning to live once again by the ocean. As a graduate from McMaster University in Hamilton, Ontario her dreams of living on Vancouver Island came closer to reality after a casual visit to Victoria, which resulted in her discovery of Pacific Rim College and the programs it had to offer. Some months later Verena found herself living in Victoria and happily enrolled in the five-year program: Doctor of Traditional Chinese Medicine at PRC. She had finally discovered her passion for alternative medicine and for the first time felt true enjoyment and joy in being a student. 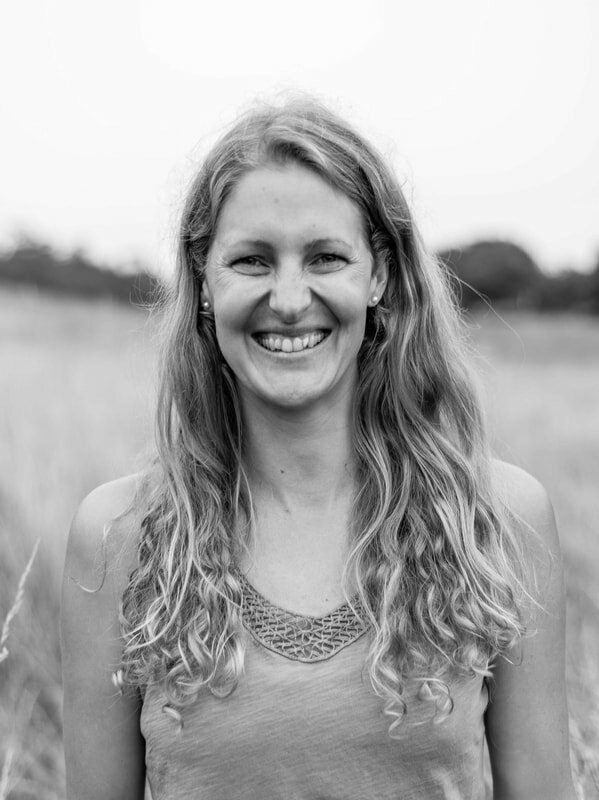 In learning the methods and procedures of Traditional Chinese Medicine Verena discovered a connection to healing that had been missing for her in her experience with the conventional medical world. With her own history of digestive problems and food allergies, Verena had now, for the first time, found a well-rounded approach to getting better and living better. In 2010, three years after beginning her studies, Verena passed her licensing examinations to become a Registered Acupuncturist with the provincial licensing body of the profession.Soon after, she began working as an Acupuncturist at Victoria Massage Therapy in downtown Victoria. While working, she finished the last two years of her studies covering the medicinal use of herbal remedies, which eventually lead to her doctor diploma. With some working experience under her belt and five years of studies at PRC, Verena graduated with a Doctor of Traditional Chinese Medicine diploma in hand; on the same weekend she became a first time mother.Having experienced first-hand the wide range of benefits that Acupuncture provided her throughout her pregnancy, it was clear to Verena that she would like to offer the same benefits to pregnant patients in her practice. Traditional Chinese Medicine has been evolving and developing healing techniques and herbal formulas for more than three thousand years. Along the way it has also developed its own true wisdom.With an open mind, it’s a perfect chance for you to experience an amazing healing modality that can help and guide you on your way to better health. "I was nervous about acupuncture because I have a history of fainting while receiving blood testing and injections. I was willing to try anything to help me overcome the aggressive headaches and anxiety I was dealing with during a difficult time in my life. When I initially walked into Mandala Health Center, I felt peaceful and welcomed. Verena worked with me, building a great rapport of trust, helping me overcome stressors throughout my life and liberating me of the year-long plague of ailments. I never once felt uncomfortable or nervous with the acupuncture needles and I did not faint (success!). Acupuncture was what eliminated the headaches and pain, but Verena and the staff at Mandala helped me begin to deal with anxiety and progress through my difficulties.Thank you!" H.D.